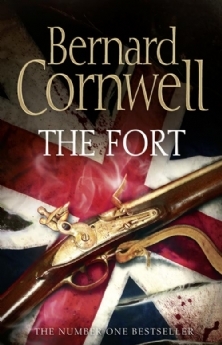 The Fort is a rare standalone novel from Bernard Cornwell. It tells the story of an early engagement in the American War of Independence. On paper the battle should easily have been won by the Americans but it turned out to be a victory for the British. It is very closely based on fact and Cornwell manages to bring alive the cast of characters and show how personality can make a huge difference to the outcome of a fight like this. It’s not his best work. Of course, it’s not bad by any standard, but I’ve come to expect more from Cornwell. I think it would have benefitted from another editorial pass. There were a lot of dialogue tags which I haven’t noticed in his writing before and I feel that had it had one more rewrite these would have come out. Because of that it feels rushed. Otherwise, this is an episode of history I knew nothing about and I enjoyed the telling of it. Cornwell is very balanced in his presentation of what happened and it is hard to pick a side. There are sympathetic characters amongst the British and the Americans. I liked it, but it’s probably one for the fans. George Soros wrote The Crisis of Global Capitalism in 1998, in the last credit crunch. I thought it would be interesting to see if what he said was still true. The central point of the book is that money markets aren’t based on natural laws that are always true no matter what, but are actually realities created by the beliefs held by the people participating in them. So, basically, the global financial system is a massive delusion that we all create together. I’m completely on board with that. Unfortunately, the book is written in incomprehensible gibberish. I couldn’t finish it. 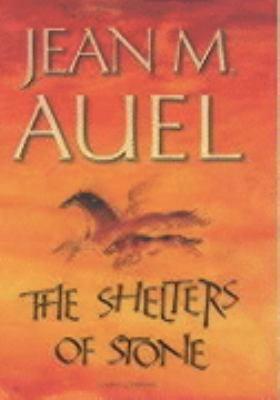 The Shelters of Stone is the fifth in the Earth’s Children series by Jean M. Auel. I read the first book, The Clan of the Cave Bear, when I was eleven and I loved it. 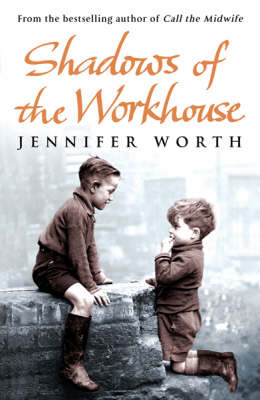 I read it many times and it remains one of my favourite books. I’d also read the other three, with declining attachment, and the last of those hadn’t been very engaging at all. In this instalment, Ayla comes to Jondalar’s home and learns whether she will be accepted or not. I got about halfway through and it was a hard decision to stop reading. 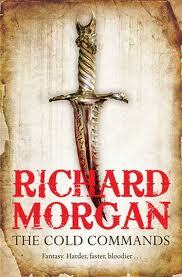 When I was actually reading it I found it enjoyable and it was quite an easy read. I found Ayla a little too perfect, the characters were simplistic, and the dialogue a little stilted and formal. These weren’t insurmountable issues though. This is essentially a lecture on prehistory in the form of a novel and parts of it are fascinating. I think what really killed it for me was the lack of conflict. There’s never any real doubt that everyone will love Ayla and welcome her in, no doubt that she will teach her new family how to tame animals, no doubt that she and Jondalar will come up with lots of new inventions. But given the choice of spending an hour on the train reading this or doing something else I found I was quite keen to do anything else. Free kindle books! Yay. There are books now out of copyright that are available free for the kindle and I have availed myself of a few. One of them is The Way We Live Now by Anthony Trollope which I wanted to read as it was mentioned in an article on The Business Case for Reading Novels. Mr Melmotte arrives in London amidst rumours of vast wealth, shady deals and a lack of breeding. It is set in London in 1870 and there are several lordlets in search of an heiress. Melmotte’s wealth is reckoned to be so great it overrides any considerations that he might be a commoner. One of the lordlets is Felix Carbury whose mother has decided that she will make a living (she has to because her son gambles away her money) writing books. She surmises that it is more important to persuade influential critics to say her books are good than it is to actually write good books. Felix’s sister, Hetta, has an offer of marriage from her cousin, Roger Carbury, who is a model of virtue. But she is in love with Paul Montague, a hapless young man who is manipulated into investing his entire wealth in a transamerican railway and finds it hard to disentangle himself from a previous engagement. Melmotte is brought in on the railway scam and the share price rises. Melmotte’s wealth is reckoned to be incalculable and his ego is flattered to the point that he is persuaded to stand for parliament. Then everything starts to unravel. This was originally published as a serial and occasionally there is a bit of recapping. Obviously this is a very old book so there’s not much to say about style – it is of its time. However, I found it highly readable and was completely absorbed. None of the characters really come out well and yet it is hard to say who is really bad. It was funny in places and is very relevant to the current economic climate. I was a little disppointed by the ending and would have preferred a less fairytale resolution, but that’s a minor point. 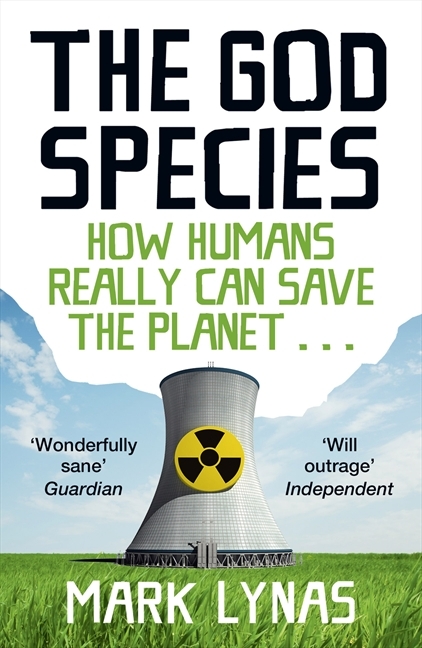 Overall it was an excellent read and I recommend it.